WordPress is a popular content management system as it enables users to create and publish their content on the web. Although it’s designed for web publishing, you can use it to manage any content on a single computer or an intranet. If you’re confused as to which CMS platform to use for your website, we have answers for you. 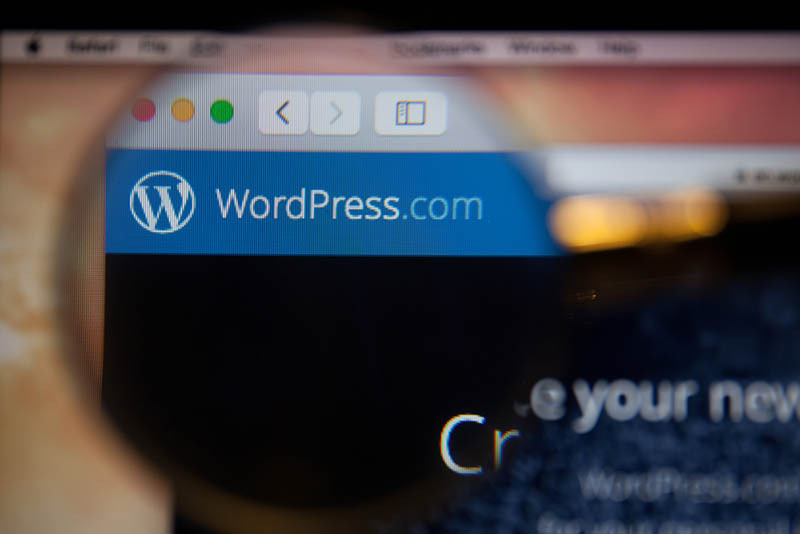 Here are some reasons to pick WordPress over other platforms for your business website. Since it’s an open-source program, expect it to be free. You can download and install it all you want. If you’re not familiar with it, you can hire a WordPress developer, like Websites Depot, to give you a customized theme and features based on your business’ requirements. Our designers can give your site optimized codes to ensure that search engines can see your site and index its pages. WordPress had advanced features that can provide plenty of opportunities for exposure. It has plenty of SEO modules that you can use to ensure that your site is SEO-friendly. These modules can also make your site mobile-enhanced. It’s easy to use. Even a person with a slight knowledge about web development can learn how to build a site using WordPress. You can publish posts and change them in just a few mouse clicks. That’s how straightforward this CMS is compared to other platforms. Also known as plugins, these modules allow you to customize your site to ensure better usability. It can help you save a lot of time in developing your site. 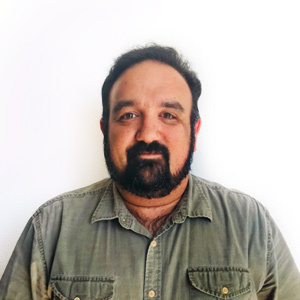 Essentially, it expands the usefulness of your site to improve the user experience. Yes, WordPress is the most reliable CMS. It’s a platform with millions of visitors. They believe the security it could offer. It’s one of the reasons that most sites appeared on the first page of Google, for example, are WordPress-powered websites. If your business is located around the world, you can use WordPress multilingual capacity. Because it’s easy to use, you can adjust your site to make sure that your non-English users can understand it. If you wish to earn money online through blogging, then WordPress is the ideal platform. But you need a premium account to make sure you can earn money online. WordPress is truly a perfect platform as it’s easy to understand and search engines can quickly index sites powered by it. 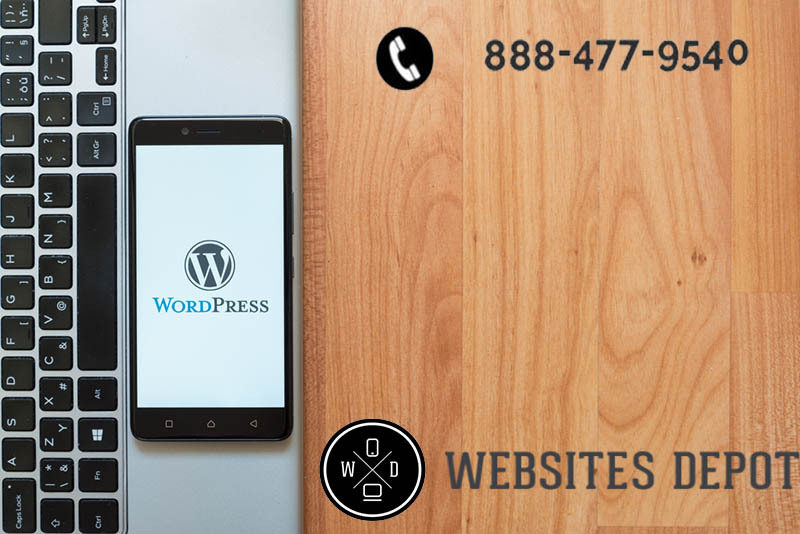 If you need help in setting up your WordPress website, please give us a call: 888-477-9540 or visit our website Websitesdepot.com to get more information.